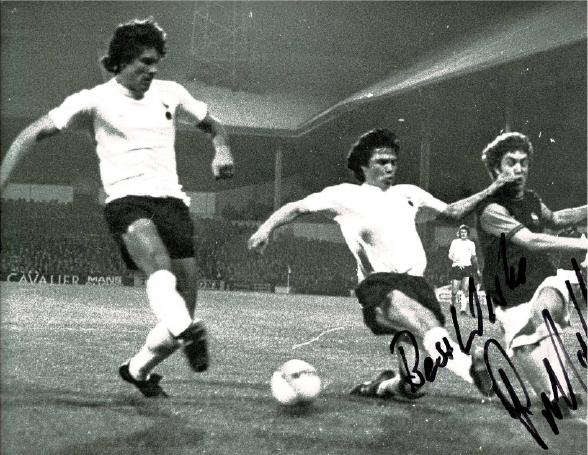 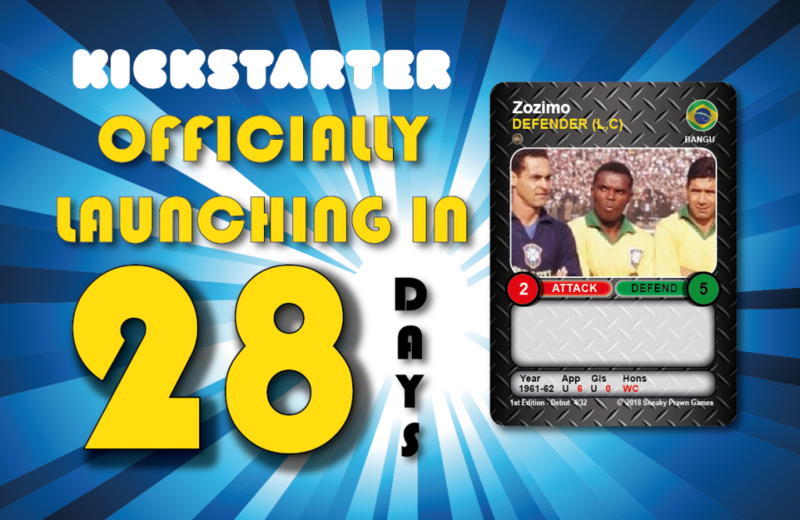 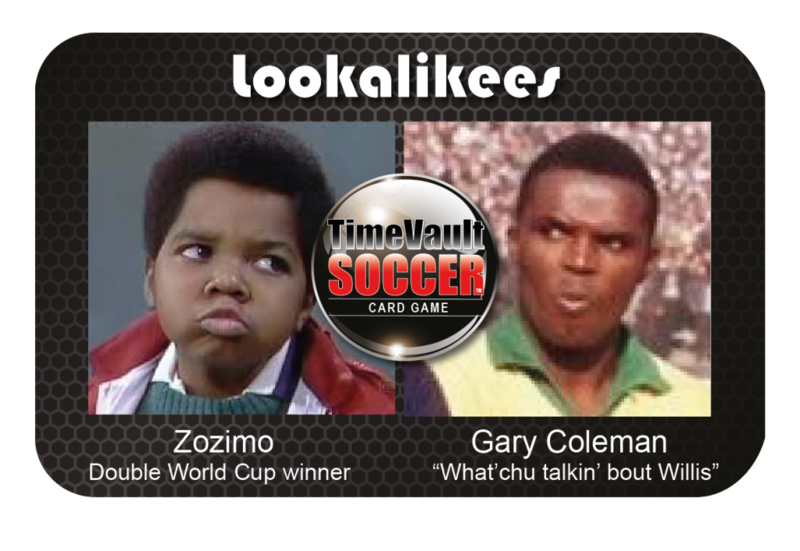 The countdown continues: Zozimo 1961-62 World Cup winner with Brazil… he’s in the game. 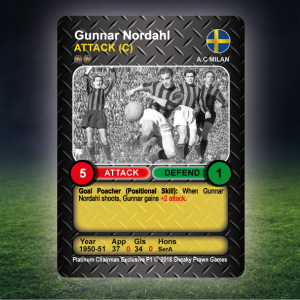 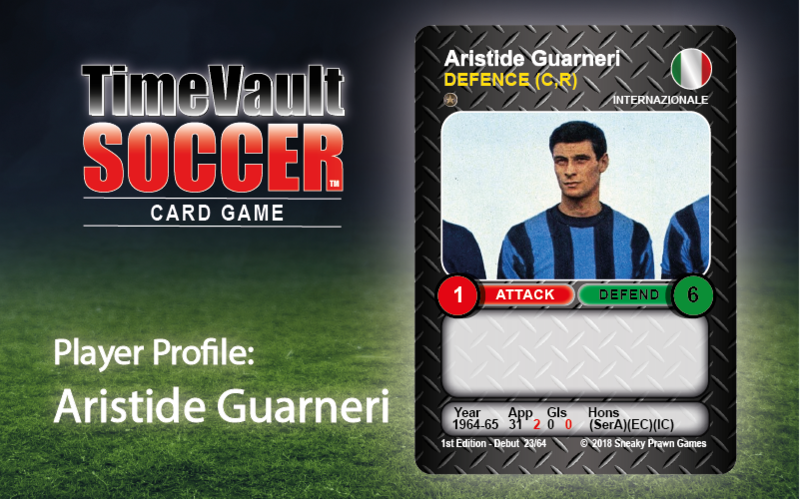 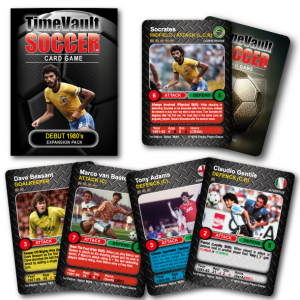 Keeping it topical is not high on our list of priorities… bringing you the worlds best soccer card game, however, is. 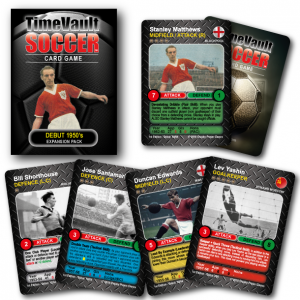 The countdown continues: Roy Bailey 1961-62 Div 1 winner with Ipswich Town. 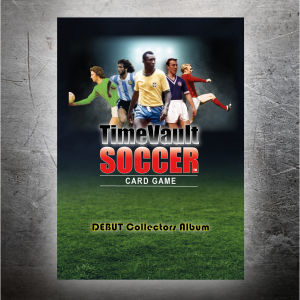 Time Vault Soccer virtual “Golden Boot”. 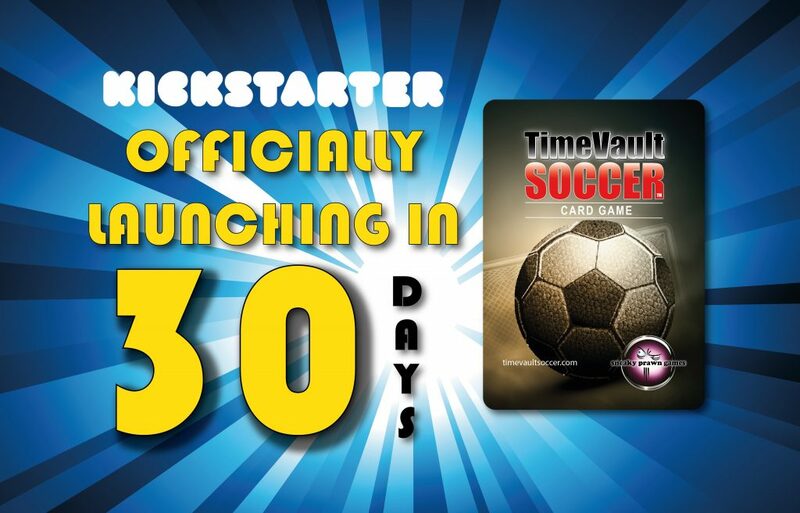 Official launch date confirmed – 26th April 2018 on Kickstarter. 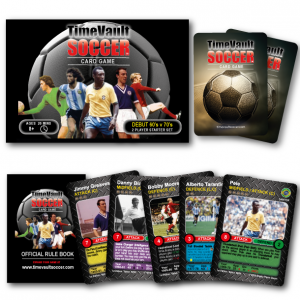 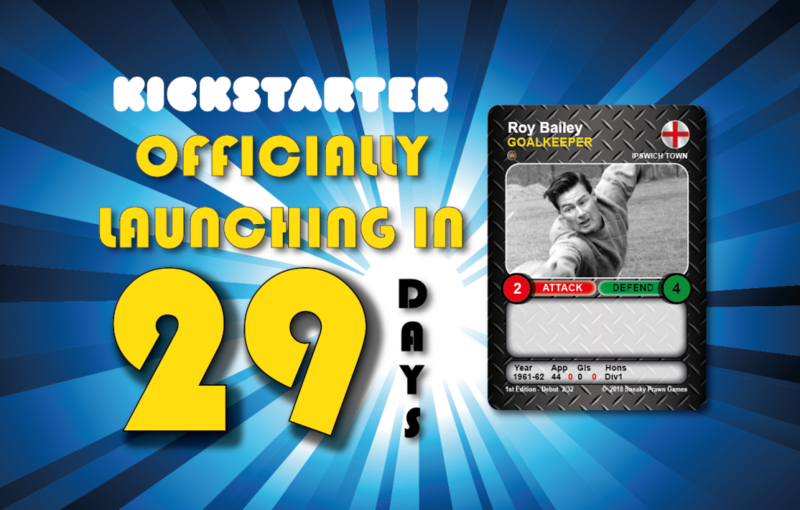 So if you like your games with footballs, time machines, cards, shouting, knee slides and sulking… then please say hello, please follow our countdown program and please support our April/May Kickstarter campaign.